Steve Sumner is the IT Director at Taylor Vinters, an international law firm, supporting the businesses which drive the innovation economy, and the entrepreneurs and private wealth that underpin them. With a practice that is global, operating from innovation clusters in the UK and Asia. 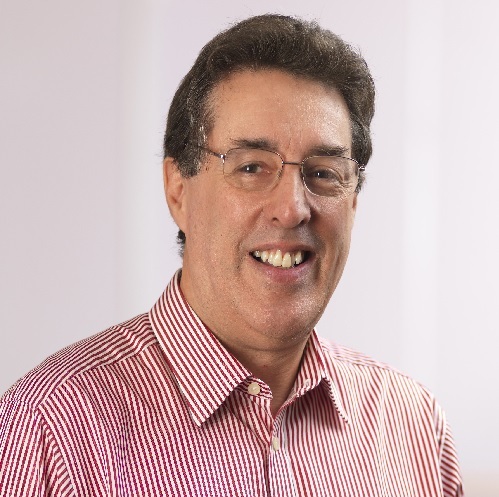 Steve has worked in the Legal Sector since 1990 and with Taylor Vinters since 1995. A key part of his role is delivering the best use of existing and new technology and methods to deliver business efficiency and transformation. Taylor Vinters have been using IAAS, SAAS and Cloud technology in an outsourced managed services environment for over seven years now, bringing to the firm an excellent level of resilience and performance whilst maintaining a responsive and ITIL standards based improvement model that meets the business requirements that a law firm with international clients requires. Against the background of ever increasing security threats, this year will see the firm again increasing its investment in security systems and process to improve the resilience of the firm to attack. The firm will make further use of public cloud services to deliver mature services to the firm. Two speed IT – what is it?